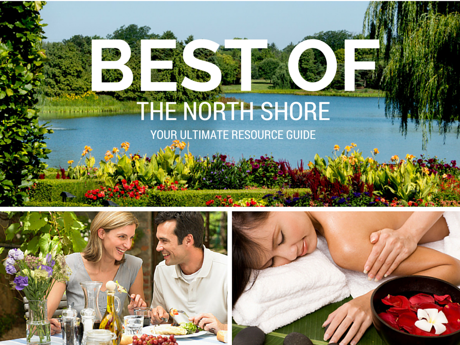 Each year, the scope of events that take place during the summer on the North Shore continues to not disappoint. Each weekend brings on new adventures with endless fun to be had. Having time to squeeze it all in is the only hard part. From old traditions (Northbrook Days, Skokie Backlot Bash) to soon to be new favorites (Big Evanston Block Party), this month gives you plenty of reasons why to stay home and enjoy a staycation right in your own backyard! 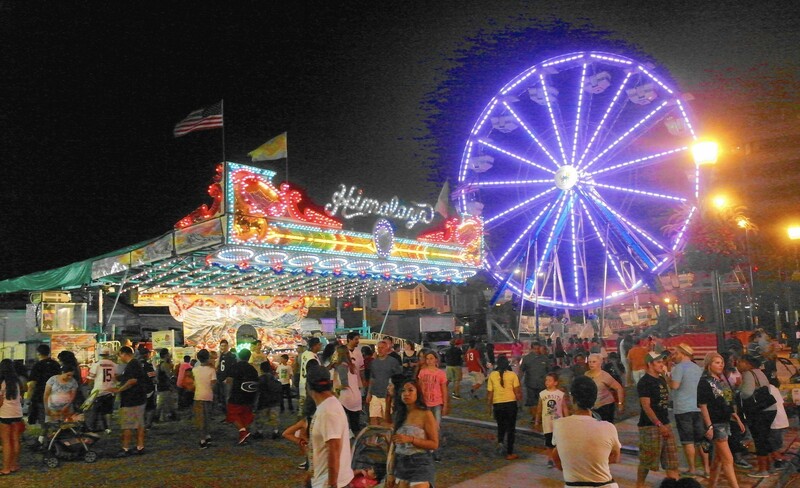 Every year, volunteers across our community come together for five days and put on an exciting festival for residents of Northbrook and surrounding towns. The fest includes rides, games, live music, food, beer & wine, and much more! It's been a summer tradition at the beautiful Village Green Park in downtown Northbrook for decades. For more info and a complete schedule of events, click here. This year, the 15th Annual Art at the Glen will transform The Glen Town Center into an outdoor cultural experience. The streets will be filled with original work of 185-juried artist from across the country in a variety of mediums, including paintings, photography, ceramics, furniture and jewelry. Kids can enjoy a special area designated just for them with interactive games and activities, including live performances by the renowned Marriott Theater. For more info, click here. 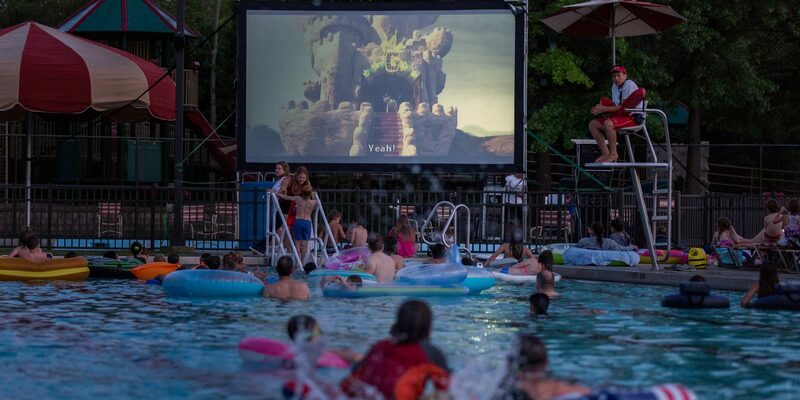 Bring your raft, inner tube or noodle and watch Ferdinand on the big screen from the pool! Swimming begins at 7:30 pm. Movie begins at dusk. Concession stand will be open. 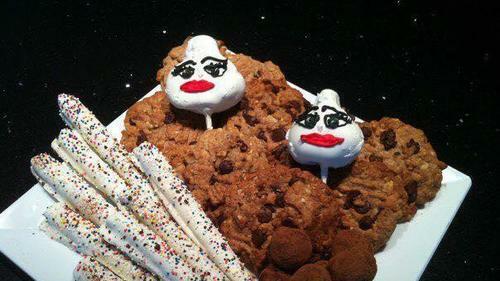 Fee is $3 per person. For more info, click here. This fun, food-filled event showcases the ever-popular taste of Garlic. Attendees come to sample a variety of garlic creations from out-of-the-ordinary garlic ice cream, candy, cupcakes and cocktails, to the more usual pastas, sauces, breads, and butters. Held during the Evening Gourmet Market, the fest features a Taste of Garlic Competition for the Savory and Sweet categories, as well as the very popular Garlic Royalty and Princess competitions. For more info, click here. The Evanston Art & Big Fork Festival features a weekend-long celebration of local art and flavorful fare. Original high-end work from 130 artists will be available for purchase. Traditional mediums such as painting, sculpture, and photography will be showcased alongside unique, usable art, including handmade jewelry, one-of-a-kind furniture, and home accessories. 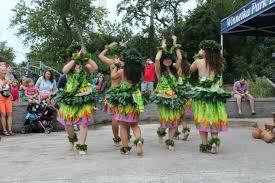 The Festival will also feature live music throughout the streets and local fare, beer, and wine. For more info, click here. 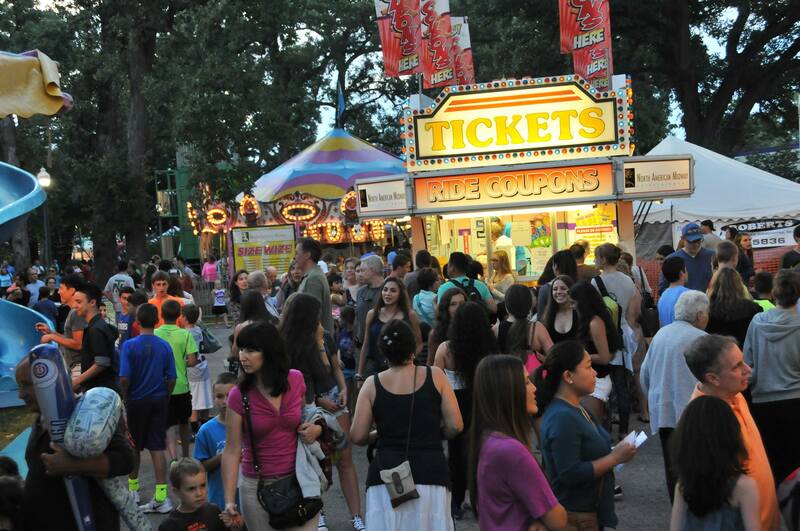 Skokie's downtown summer street festival is easily considered one of the biggest parties of the year! 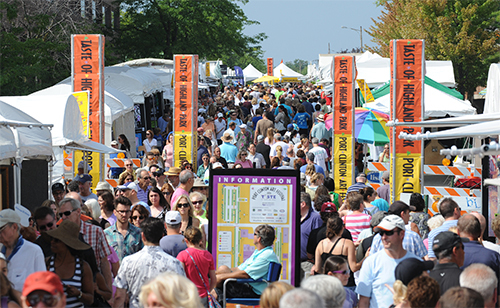 Enjoy 3 days of quality live music and family attractions including: a large carnival midway, a 5K Run, a children's stage, kid's activities, classic films, an auto show, bingo, a sponsor and community resource fair, exhibits at the Skokie Heritage Museum, a Sunday pancake breakfast and farmer's market, and much more. This year’s headliners include Sister Hazel & Foghat. For more info and a full schedule of events, click here. This event features local Highland Park restaurants, live entertainment all day long, and 300 artists selling original work in the Port Clinton Art Festival. Taste dozens of different cuisines, groove to your favorite songs, and be enlightened by the original art of artists from around the world! Alongside established artists, a youth art division celebrates the talents of young artists ages 18 and under. From onsite interactive art demonstrations by master artists to scavenger hunts designed for kids, the Port Clinton Art Festival truly has something for everyone. For more info, click here. Join SPACE for a FREE street festival in celebration of their 10th anniversary. This music-centric block party—the first of its kind in Evanston’s Main Dempster Mile—will feature food trucks, beer from Half Acre and live performances from returning SPACE favorites and nationally touring bands. Artists include: TWEN, Dos Santos, Waco Brothers, Split Single, Guided By Voices and more. For more info, click here. Mahalo! Let that cool Hawaiian breeze hit you as you wave goodbye to summer. At the sixth annual Farewell to Summer Family Luau, enjoy dinner, swimming, and various activities with a show by The Barefoot Hawaiian dancers. Tower Road Beach will only be open to those who have registered for the event. Beach Pass Holders: $5; non-pass holders: $10R/$15 NR. For more and to register for the event, click here. If you would like to schedule a seller consultation with the Come Home North Shore Team, please give us a call at 847.881.6657 or send us a note here. 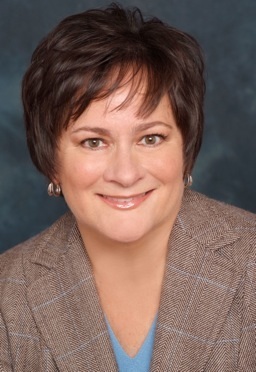 We'd love to show you what we do differently to get our clients' homes sold!